An oil reserve of a potential 1.2 billon barrels has been discovered in Alaska's North Slope in what the companies involved believe is the largest US onshore oil discovery in nearly three decades. 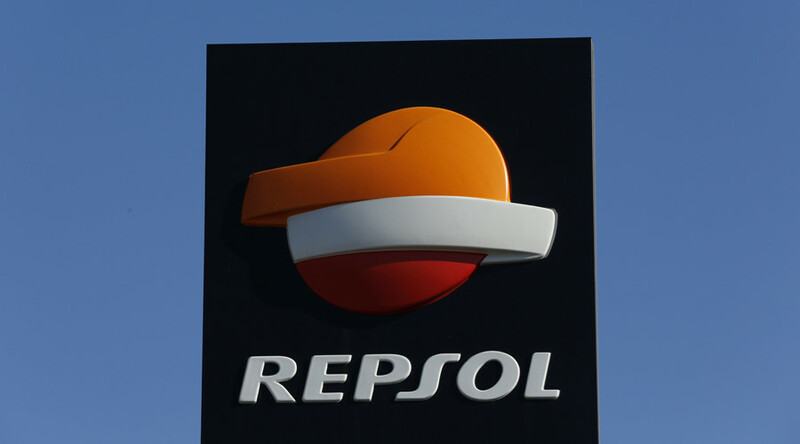 Spanish oil company Repsol and Armstrong Energy said their discovery is located at the northeastern edge of the National Petroleum Reserve-Alaska, near the village of Nuiqsut. They say production beginning in 2021 could yield a potential 120,000 barrels per day. The discovery of bands of light oil came from two wildcat wells drilled this winter at an area known as Horseshoe, the Alaska Dispatch News reported. 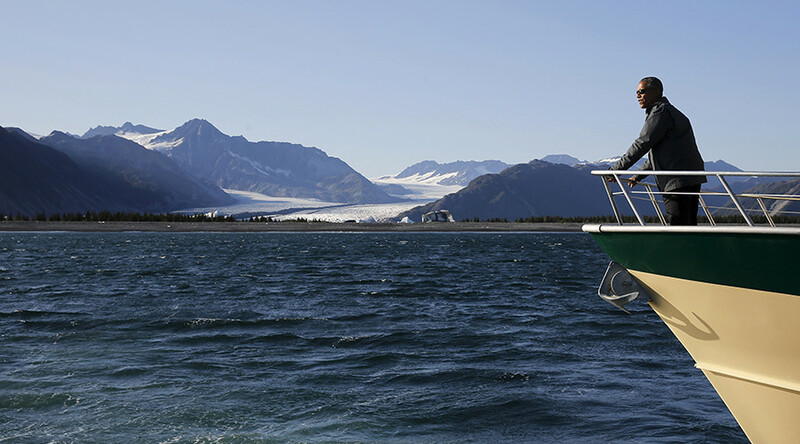 "Repsol and partner Armstrong Energy have made in Alaska the largest U.S. onshore conventional hydrocarbons discovery in 30 years," Repsol said. "The Horseshoe-1 and 1A wells drilled during the 2016-2017 winter campaign confirm the Nanushuk play as a significant emerging play in Alaska's North Slope." The finding extends the prospects of the Nanushuk discovery, first announced by the companies in 2015, by an additional 20 miles, according to Repsol. Nanushuk is in the Pikka Unit, a collection of land leases owned by the two companies. "The contingent resources currently identified in the Nanushuk play in Alaska amount to approximately 1.2 billion barrels of recoverable light oil," Repsol said Thursday. Repsol and Armstrong have "drilled multiple consecutive discoveries on the North Slope" since 2011. Respol will now determine development strategies for Horseshoe, a spokesman said. "We've scored a good goal in the game, and we have to play the rest of it," said Respol spokesman Kristian Rix, according to the Alaska Dispatch News. The Horseshoe discovery was hailed by the likes of Alaska Governor Bill Walker and US Senator Dan Sullivan, who said the finding could be a major boon to oil development in the state. "I believe that this announcement — with the state working together as a partner with Congress, the new administration, and the private sector — could usher in a new renaissance of economic growth and job creation in Alaska," Sullivan said. 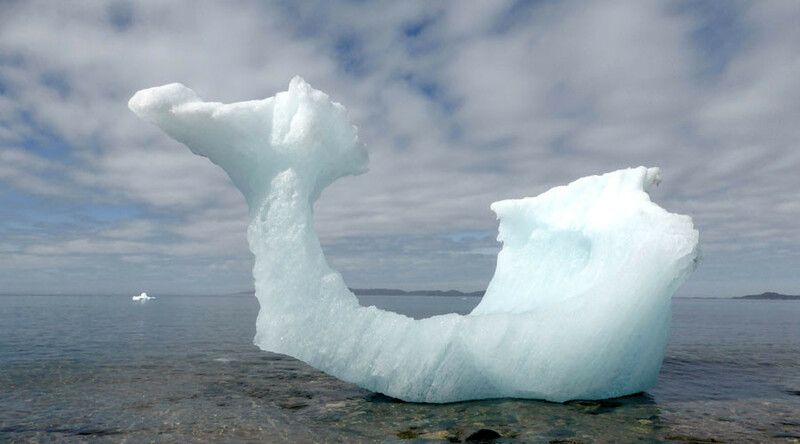 The estimates made by Respol, however, likely have not been confirmed by independent entities, said David Houseknecht, a geologist with the US Geological Survey in Alaska. If predictions are correct, the Horseshoe discovery would be the largest onshore oil discovery in the US since the North Slope's Alpine field, operated by ConocoPhillips, was found in 1994, according to the Alaska Dispatch News. Houseknecht estimated that Alpine will produce around 750 billion barrels of oil by its end. 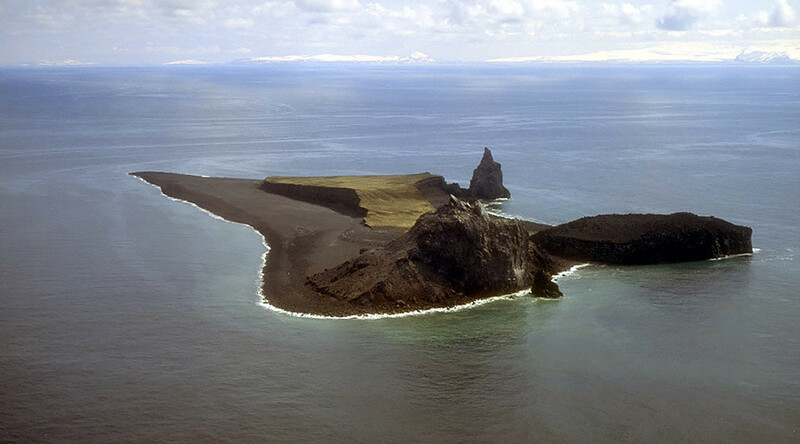 The Horseshoe discovery could potentially challenge the 1969 finding of the Kuparuk River oil field, also on Alaska's North Slope. Kuparuk has produced about 2.3 billion barrels of oil and is expected to top out at 3 billion barrels, Houseknecht said.